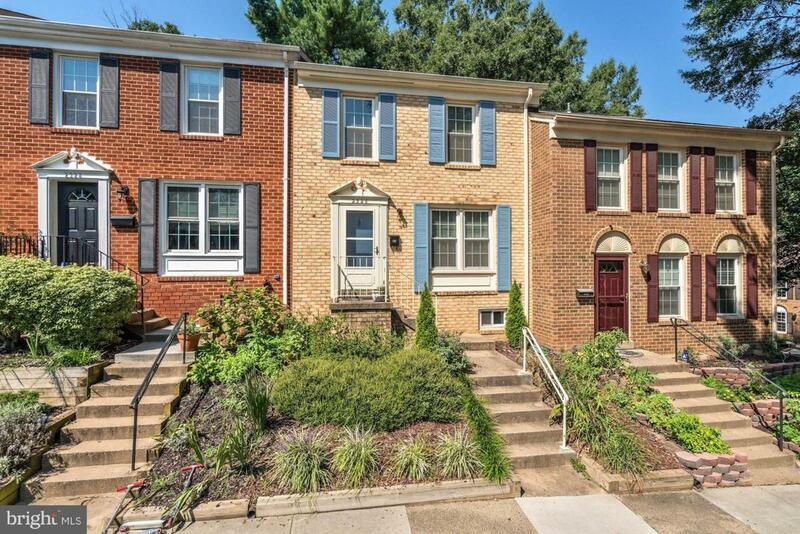 Beautiful 3 Bedroom 2 Full Bath 1 1/2 Bath Updated Townhouse in Desirable Deepwood Cluster. 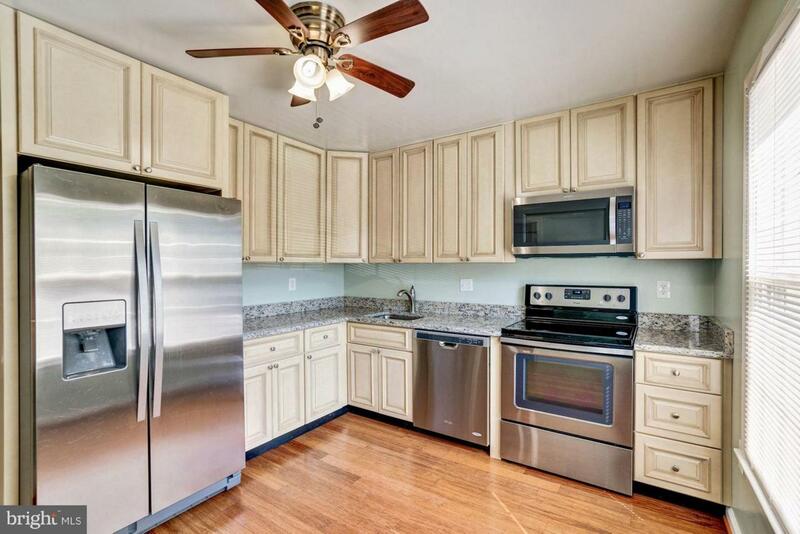 Renovated Kitchen with Granite and Stainless Steel Appliances, Updated bathrooms. 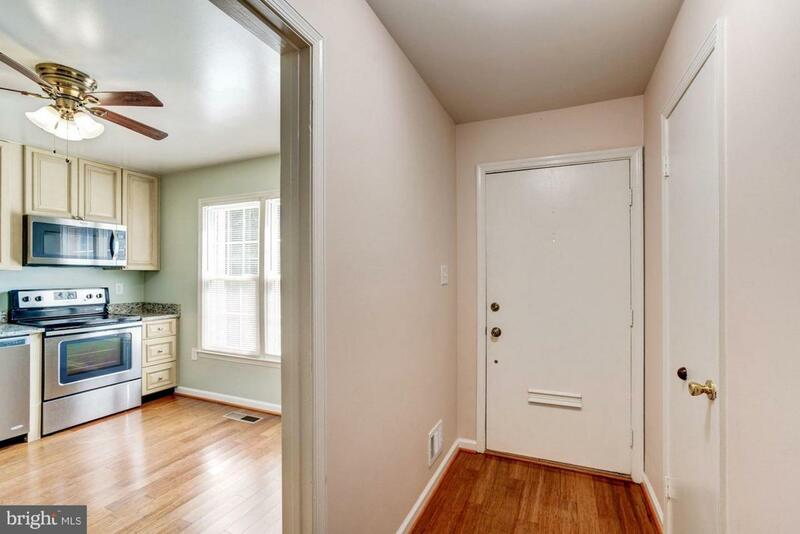 Large Bedrooms- Master w/ Walk-in Closet. LL Recreation Room w/ Laundry and Storage. Fully Fenced Rear Yard. 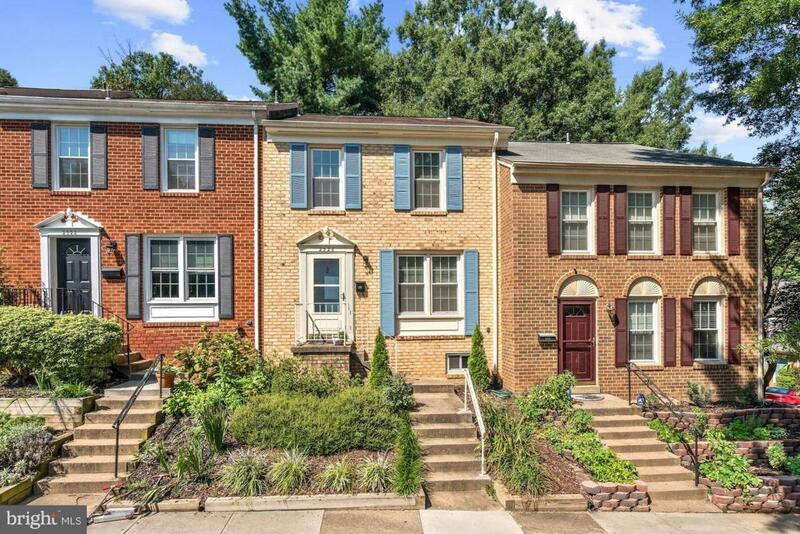 Close to Reston Town Center, Metro, Shops, Restaurants and Major Commuter Routes. NO PETS! Shows well.